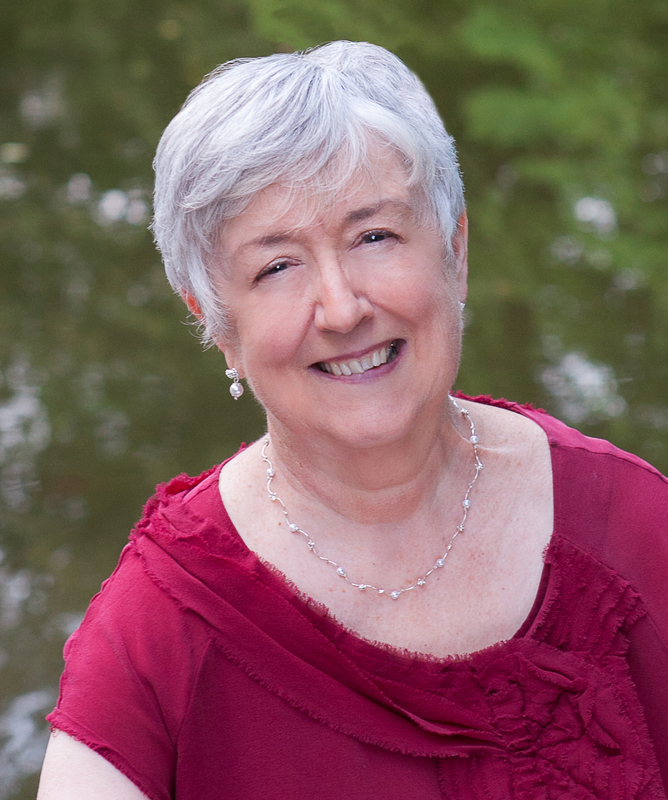 Today I am chatting over tea with Lilias Thornton, the heroine of Dangerous Weakness. She points out that she much prefers to be called Lily, Lilias being a bit formal. It’s always best to get that straight at the beginning, no? Lily is eager to answer questions, but I can already see that she likes to ask them also. CW: Let’s begin with the basics. Where were you born? Where did you grow up? LT: Edinburgh and everywhere! My mother stayed with her parents in Scotland during the final weeks of her confinement. Papa had an appointment in Lisbon at that time. He almost didn’t make it back for my birth. I grew up wherever Papa was posted. CW: Your father was with the Foreign Service as I recall. I presume that is what you mean about growing up “everywhere.” Can you give me an example of some places you lived? LT wrinkles her brow and thinks for a moment. LT: Let me see. . . Philadelphia, Naples, Malta, while my mother lived, of course. CW: When did she die? LT: When I was sixteen. I served as my father’s hostess after that in Vienna—and, of course, Saint Petersburg. That last one was your doing, wasn’t it? CW: Yes! Didn’t you like it? LT: The winters were grim but the city quite lovely. Papa and I spent three years there and made many friends among the diplomatic corps. CW: You returned to London without your father. Why? LT: The Grand Duchess Nikolaevna Alekseyenko took it into her head that I needed a husband and began pressing her secretary on me. He was a fussy bachelor with a habit of wringing his hands. We would never have suited. In the process, she forced Papa to realize that I had reached the age for marriage. (In her opinion, I was well past it at one and twenty.) Since he was deep in trade negotiations and could not leave, he sent me to his sister, my Aunt Marianna and asked her to unleash me on the marriage mart. CW: You’re frowning. I think you’re being less than frank also. LT: I frown over “marriage mart,” a ghastly term. 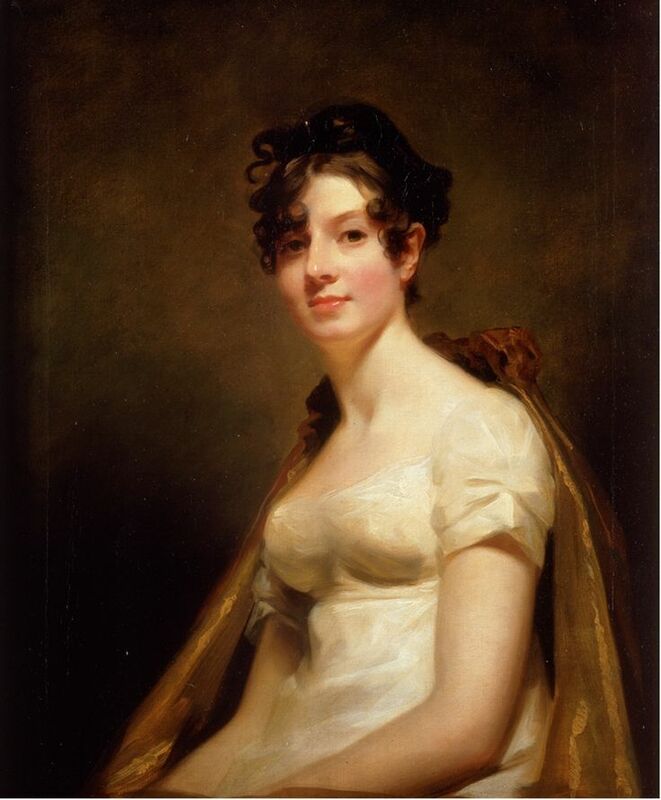 I quickly discovered London society had little interest in a woman from the gentry—not the highest background—particularly one with an excess of education, who spoke six languages and preferred politics to fashion as a conversational topic. CW: What else aren’t you saying? LT becomes irritated. Why don’t you tell them? You wrote the horrid thing. What were you thinking? LT: Very well. I also left to escape the inappropriate attentions of Konstantin Volkov, the vile man. I allowed myself to be infatuated with him after some flattering encounters until I discovered what a swine he really is. Worse, I overheard a treasonous and dangerous conversation and became afraid. And so I left. CW: But he followed you. LT: Indeed. He almost hounded me to death. I don’t want to talk about him. LT Shudders. She is clearly remembering his horrid end. I had better change the subject. CW: When you met the Marquess of Glenaire, what was your first impression? LT: Raw power. Richard is tall enough, but not excessively so. His presence, however, made him seem to tower over everyone around him. The called him the Marble Marquess for his arrogance, sangfroid, and ice blue eyes. CW: Did you think him cold? A knowing smile comes over her face. LT: Not for long. Do you wish me to go into detail? I ignore the mischievous glint in her eyes. We’ll spare our readers’ ears the details here. I clear my throat. CW: That makes me wonder why you refused his proposal. He did propose, didn’t he? It was, after all, the honorable thing to do. CW: Yes, but later, when you found yourself in an interesting condition? LT: I thought he despised me. I couldn’t bear the thought of being shunted off to the country where he could hide me because of he was ashamed of me, and I wasn’t going to be seen as some grasping parvenu who trapped the Duke of Sudbury’s heir. No. I much preferred to manage my own problems. CW: But that isn’t what he thought! Not really. LT: You may have known that, but it certainly wasn’t obvious to me. I’m not sure he knew what he felt either. No. If not love, I needed at least respect. CW: You had that, you foolish woman, but I won’t argue with you. What made you turn to Sahin Pasha for help? LT: He had been like an uncle to me in Saint Petersburg. In some ways he was my one true friend. His offer of employment with the Valide Sultan seemed like a perfect solution. CW: Many would think of your stay in the sultan’s seraglio as imprisonment, not employment. LT: People cling to prejudices. The seraglio in Constantinople is a world of educated and sometimes powerful women. I quite liked them. CW: But in the end you chose to leave. LT: In the end I realized I belonged with Richard. I realized how much he cared. A dreamy smile comes over her face. LT: In the end he learned how to tell me. If only the Marquess of Glenaire could manage an independent woman as easily as he manages the affairs of England for the Foreign Office. Given enough information, he can fix anything, but Lily Thornton insists on managing her own affairs, even when her personal problems draw her dangerously close to revolution in the floundering Ottoman Empire. How far will she go to prove she doesn’t need an overbearing man managing her life? How far will Richard go to protect her when he discovers her problems might be his own? He might just chase her across the pirate-infested Mediterranean. Caroline Warfield grew up in a peripatetic army family and had a varied career (largely around libraries and technology) before retiring to the urban wilds of Eastern Pennsylvania to write. She is ever a traveler and adventurer, enamored of owls, books, history, and beautiful gardens (but not the act of gardening). She is married to a prince among men.